Disclosure: This post is in partnership with Fragola. As always, opinions are all my own. 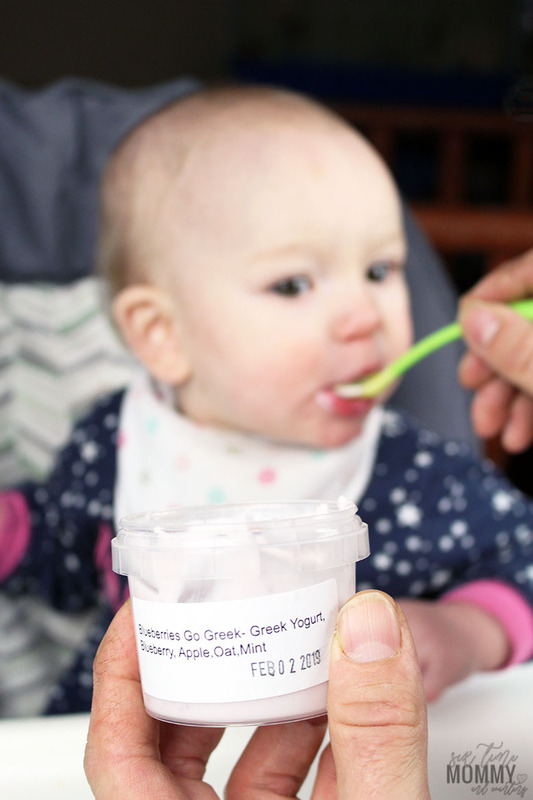 I am beyond excited to share a Canadian business I truly believe in today, Fragola Organic Baby Food. As you all know Mia is ten months old tomorrow, and she has been on baby food for a couple of months now. She wasn’t a big fan at first, and was off to a pretty slow start but is now a food eating champ! She loves her food, and I love being able to provide her healthy organic options. I’ll be honest – I hate making baby food. 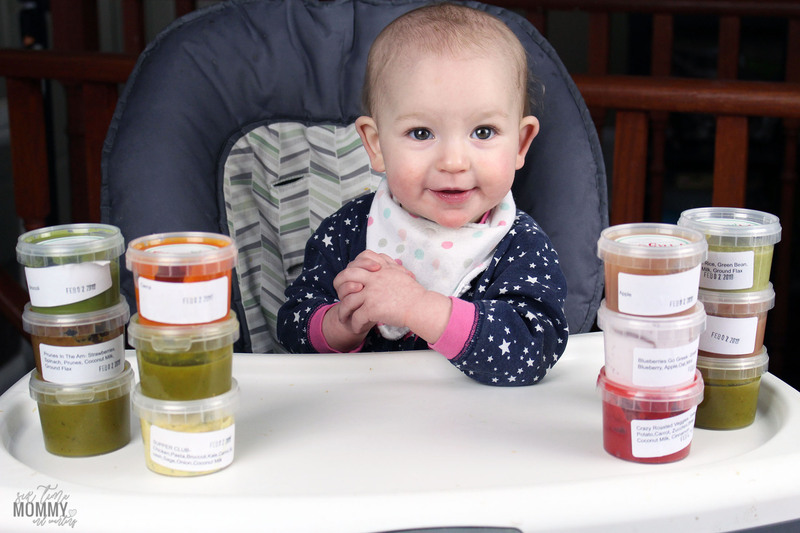 I also hate buying store made baby food that you don’t really know how long it was sitting on shelves for, and although I have done BLW in the past with my others, Mia isn’t quite ready for that and so I’m thrilled there are options like Fragola Organic Baby Food. 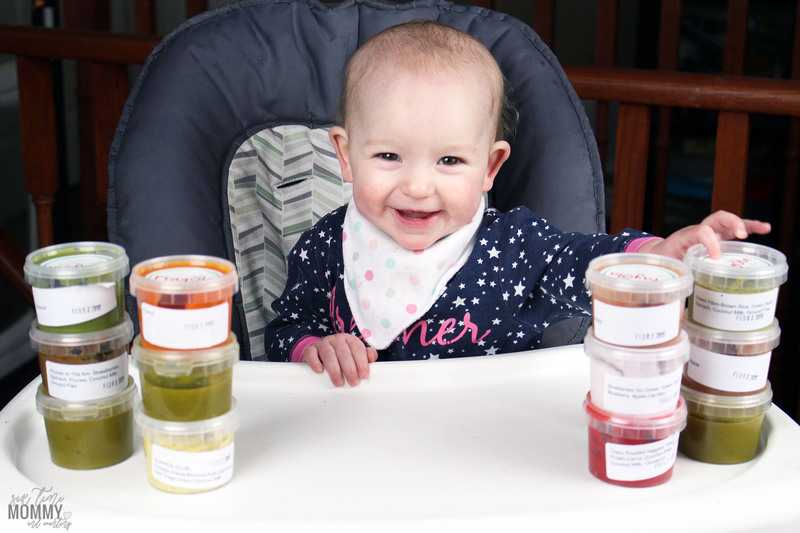 Fragola is an organic baby food company that delivers freshly made baby food right to your doorstep (across Canada) They use the freshest, organic ingredients purposefully selected that are rich in the exact vitamins and minerals. 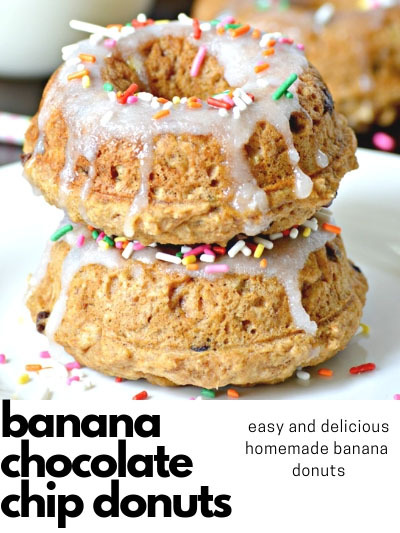 They do not use any preservatives that will destroy or alter the nutritional content of the ingredients. HOW IT WORKS: You can choose any meal from the week’s menu to fill up your box! You can add up to 12 containers per box. 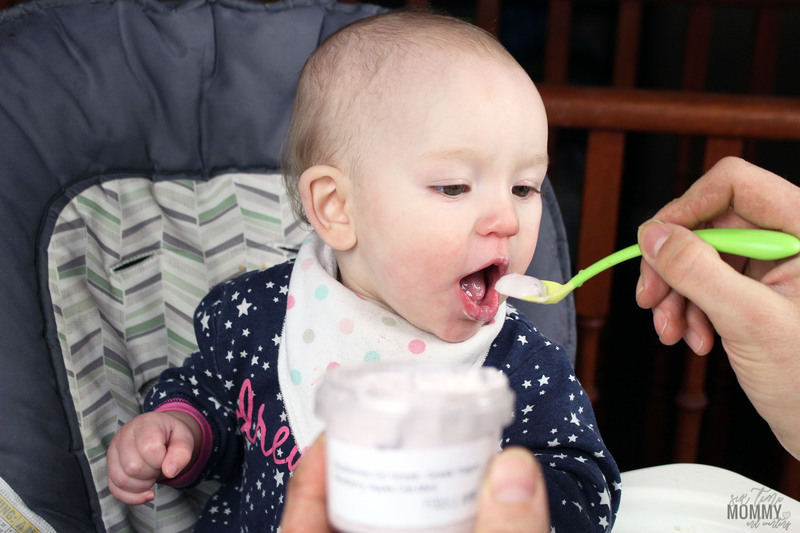 You can also choose the TEXTURE which is huge because although Mia is turning 10 months this Friday, she still enjoys her food as purées. 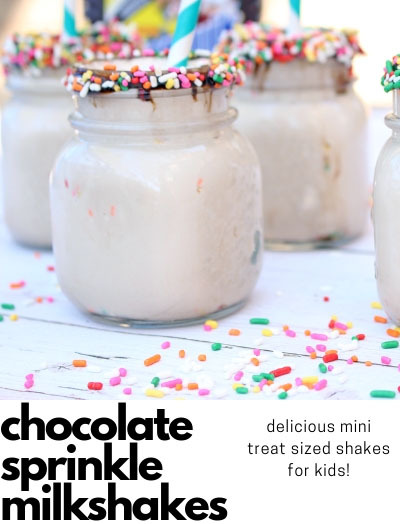 You can choose Very Pureed, Chunkier Blend and Chunkiest! The box is then delivered right to your door! Fragola food is good in the fridge for up to 5 days and in the freezer for 3 months from expiry date! It’s an amazing system! HOW IT’S DELIVERED: The baby food delivery is transported in a temperature-controlled box using thermal-liners with non-toxic ice packs, making sure your food stays cold and fresh while in transit. IS IT COSTLY? : You can subscribe to have your food delivered weekly, or do a one-time purchase whenever you want. One box with 12 containers of food is $75.00 CAD – delivery is included in this fee. Which is well worth what you get. WHY SHOULD I CHOOSE FRAGOLA? : As parents, we all want what is best for our children. Sometimes though you don’t have the time needed to create and make multiple different, nutritious meals into a puree, or chunky foods fit for your child. So, you want an alternative. Instead of spending time at the grocery store picking up packets of food that you really don’t know what’s inside (I mean fillers, preservatives that aren’t needed and are no good to our babies!) and you truly don’t know how long they’ve been sitting on a shelf. I am a huge fan of variety and believe our babies deserve the very best to grow and stay healthy. Fragola offers multiple different flavors and combinations to their jars that I just don’t think I could provide all the time. 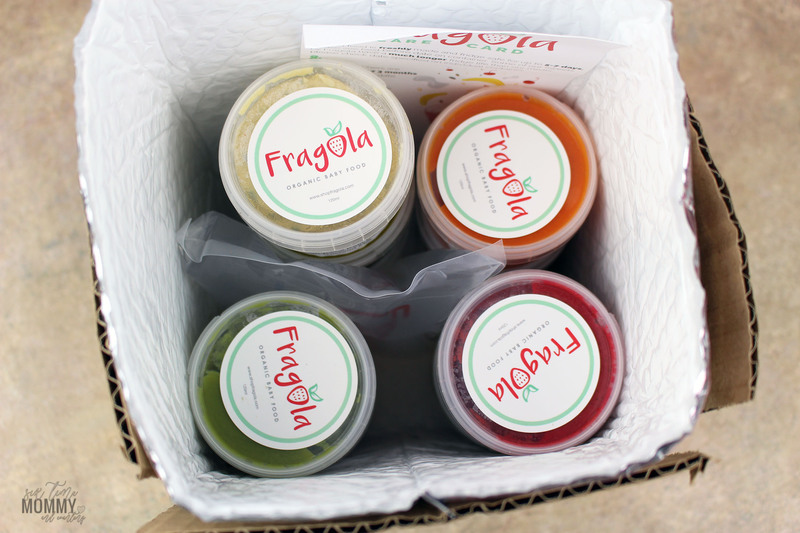 Each one of Fragola’s containers is 4oz. Making them an ideal size for our little bubs to have at a meal. 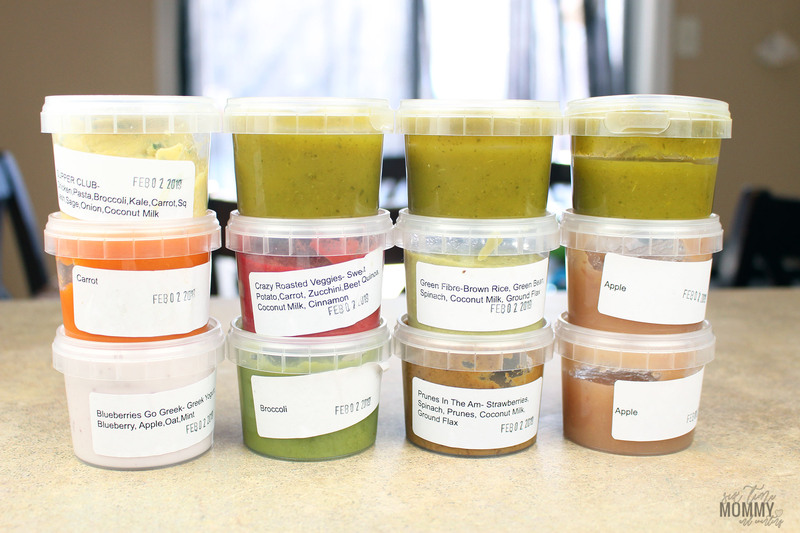 The containers are re-usable and safe for the fridge so you can even spoon out some food into another bowl and pop the rest of the food back into the fridge for dinner, or lunch the next day without issue. Something important to note as well is that Fragola meals are NUT-Free and sugar-free. The only sugar you will find in Fragola meals is the sugar that comes naturally from the fresh fruits and vegetables they use. Each meal is fresh and is prepared weekly, arrive fresh and stay fresh in the fridge for 5-7 days and 3 months in the freezer. Be sure to refrigerate upon receiving your box! 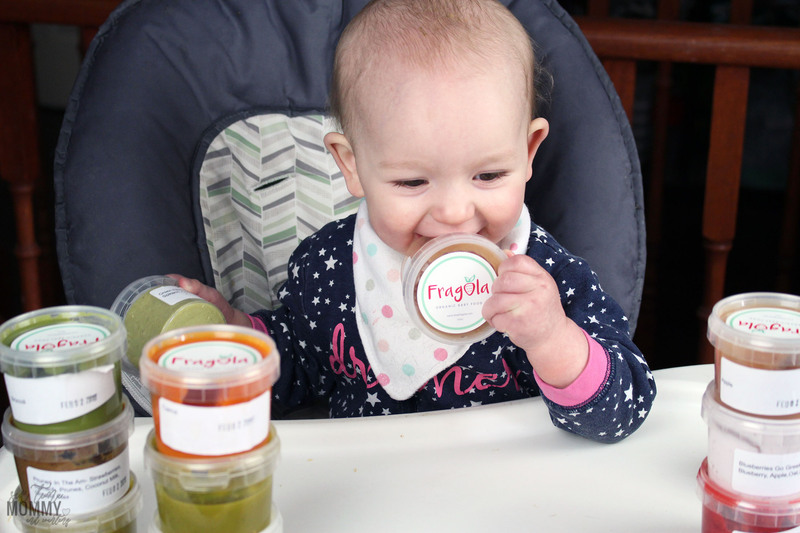 Fragola works alongside in-house nutritionists, specialists and chefs to develop the most nutrient dense food for your baby on the market tailored to your baby’s development needs every step of the way. You can feel good and confident knowing they are getting a variety of healthy, nutritious meals that help them grow and develop as they should! For more information or to sign up to get a box of 12 deliciously yummy foods for your baby please visit, here.